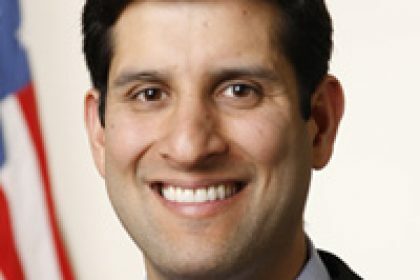 According to a report in POLITICO this morning, Vivek Kundra, the first official Federal CIO and principle architect of the government’s technology strategy, is expected to leave the White House in August. 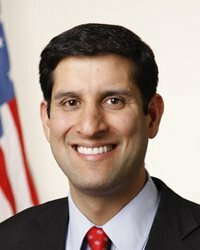 Considered by many as an innovative leader who has pushed government agencies towards cloud computing / virtualization, creating better online experiences for citizens and shifting government to be more innovative, Kundra’s departure would be a significant loss for the Obama administration. 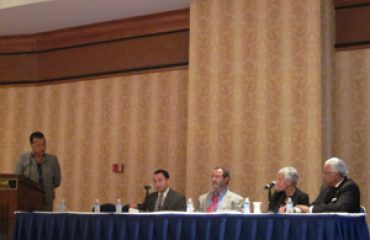 Prior to joining the administration, Kundra was the CTO for the District of Columbia, and Assistant Secretary of Commerce and Technology under Virginia Governor Tim Kaine. The report of his departure suggests he is leaving the administration for a position at Harvard, but his exact role remains unclear.